CHICAGO (WLS) -- Chicago Public Schools are now putting safety guards on windows at all schools that offer pre-kindergarten programs. The new precautions are in response to a toddler falling from a window at a Lincoln Park school. 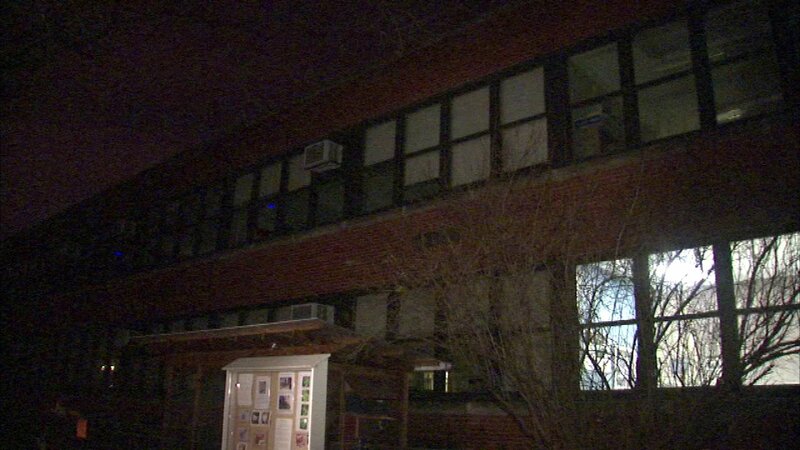 That 3-year-old fell two stories from a window at Oscar Mayer Magnet School back on Dec. 8 but was not seriously hurt. School officials say the child was accidentally left in the room after nap time and managed to open one of the windows. Two assistant teachers were removed from their duties.